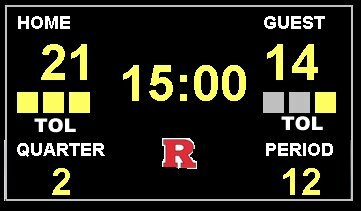 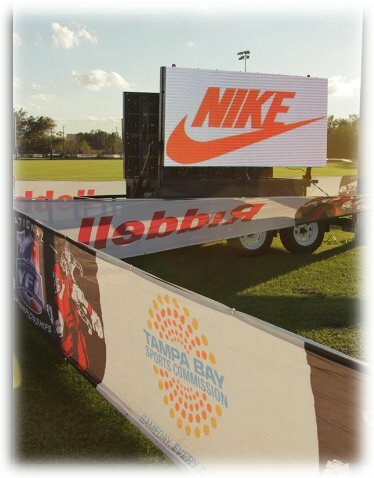 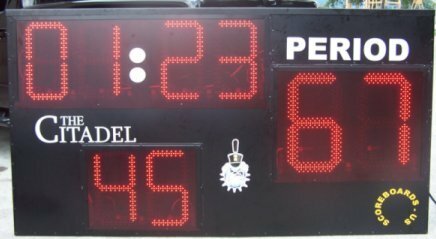 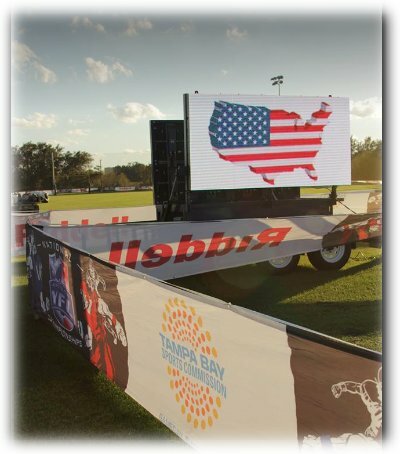 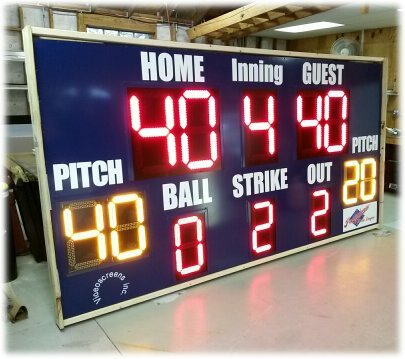 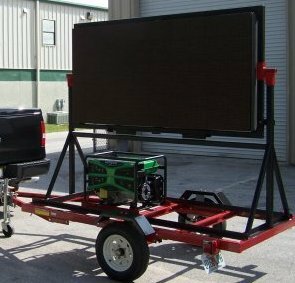 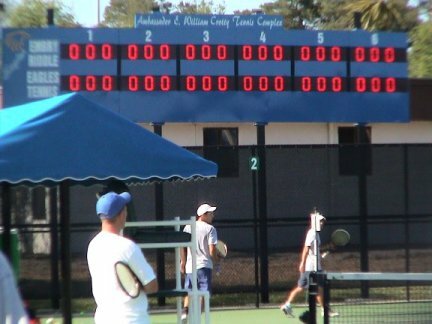 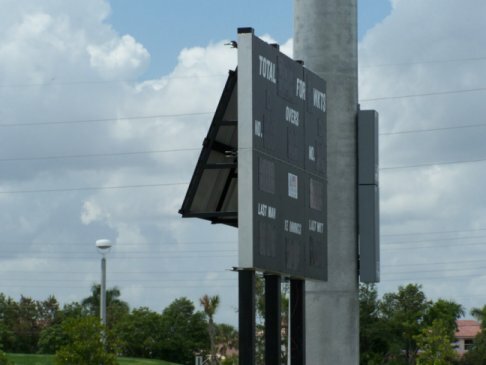 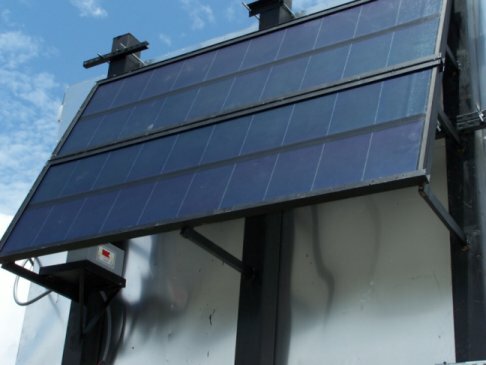 Scoreboards- FLA is A pioneer in electronic video displays for over 18years. 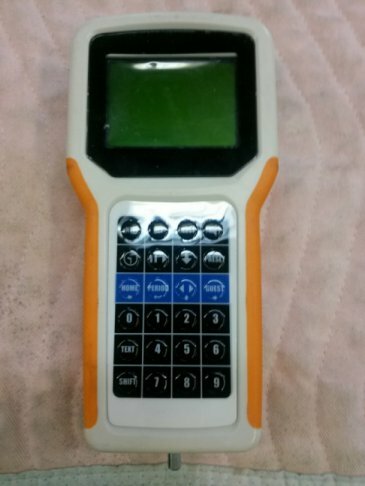 ALL manufacturing done in Florida by Veterans US made Hand Held GUIUI controllers for ease of use and compactness. 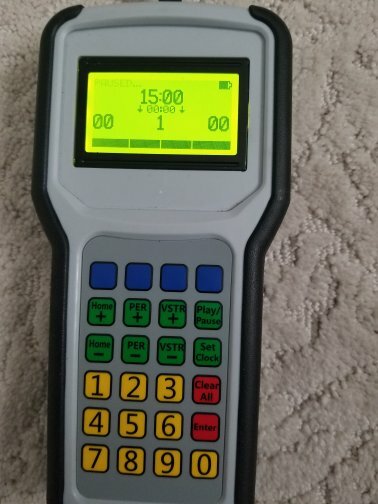 (RF) wireless hand held battery powered controller or smaller battery powered push button programmable ..is rugged and easy to use.